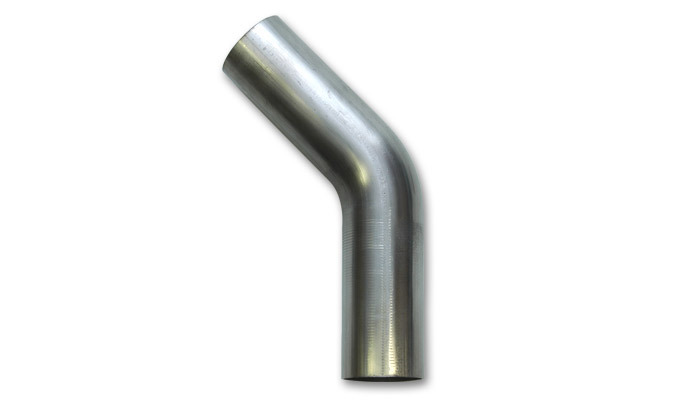 Vibrant continues to expand upon our 304 Stainless Steel Mandrel Bent program. In addition to our popular U-J Bends; we also offer a full assortment of bends from 15 deg to 180 deg. Available in a selection of sizes ranging from 1.25" to 5".